Is the Sheffield Supertram network set to become a thing of the past? Sheffield's beloved Supertram network could become a thing of the past - if transport chiefs can't convince the government to stump up £230million to renew the system. South Yorkshire Passenger Transport Executive revealed the risk to the trams as part of a survey to passengers today. The tram system could be closed because there is not currently any money set aside to rebuild parts of the tram network or buy new vehicles, since the current trams are 'coming to the end of their working life'. SYPTE is hoping to raise £230million from central government to allow the tram system to keep running for another 30 years - and if the money doesn't come, the trams will be closed. The transport group is hoping to put together a 'business case' to take to Whitehall and is asking for YOUR opinions on the network to help it put together its request for funding. 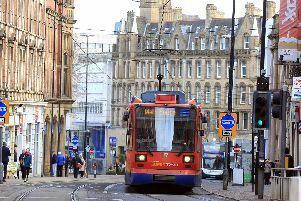 A spokesman for SYPTE said: "For over 20 years, Supertram has been connecting high numbers of people to jobs, education, shopping and leisure in Sheffield and beyond. "Making over 12 million passenger journeys a year, it plays an important role in the wider public transport network within the Region and is recognised as an attractive, reliable and efficient mode of travel. "The tram system reduces congestion, helps improve air quality, and potentially could play an important part in future plans to better connect residents and businesses to our urban centres and major housing, retail, leisure and employment sites within the Sheffield City Region. "A 2014 study found that after more than 20 years of continuous operation, parts of the existing tram network and vehicles are approaching the end of their working life. Whilst ongoing maintenance costs are paid for by the current tram operator (Stagecoach), there is no funding currently in place for the long-term renewal of the system. "Around £230m of investment is needed to allow the Supertram network to operate for at least another 30 years, and Department for Transport funding will be required to support this. For this reason, we are developing a business case. "In preparing our business case to central government, we are required to consider a range of options for the future of Supertram, including their forecast costs and benefits. 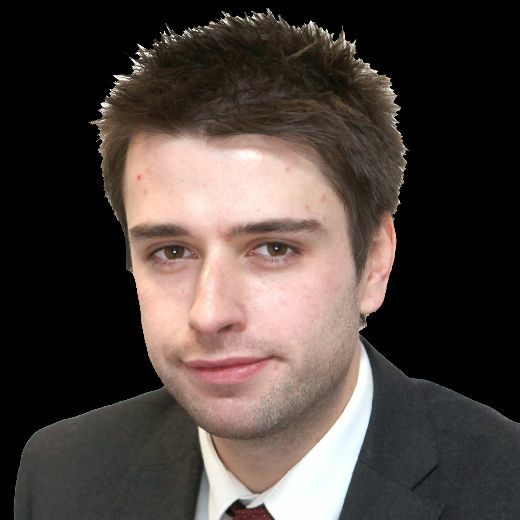 "If we are unsuccessful in securing future funding for a mass transit solution the Supertram network may have to be closed and decommissioned, the cost of which would have to be covered by the Region. Closure would also prevent any future network extensions." SYPTE also lists 'exploring alternatives to Supertram' as part of its appeal. -"Exploring alternative options to Supertram. -"The consultation will help us to recommend an option for funding from the Department for Transport. -"Find out more and have your say on our online consultation form or on a paper survey from a Travel South Yorkshire Interchange."